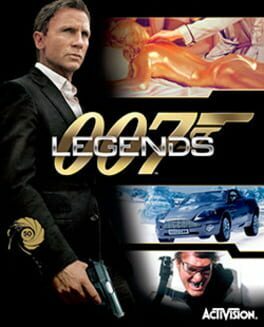 Time until 007 Legends: Skyfall DLC release day! Take on the role of James Bond as played by Daniel Craig in all new SKYFALL levels. Unlock three new single player levels following the storyline of the SKYFALL movie. Levels take place in Istanbul and Shanghai as the player (Bond) attempts to track down the villain Patrice.